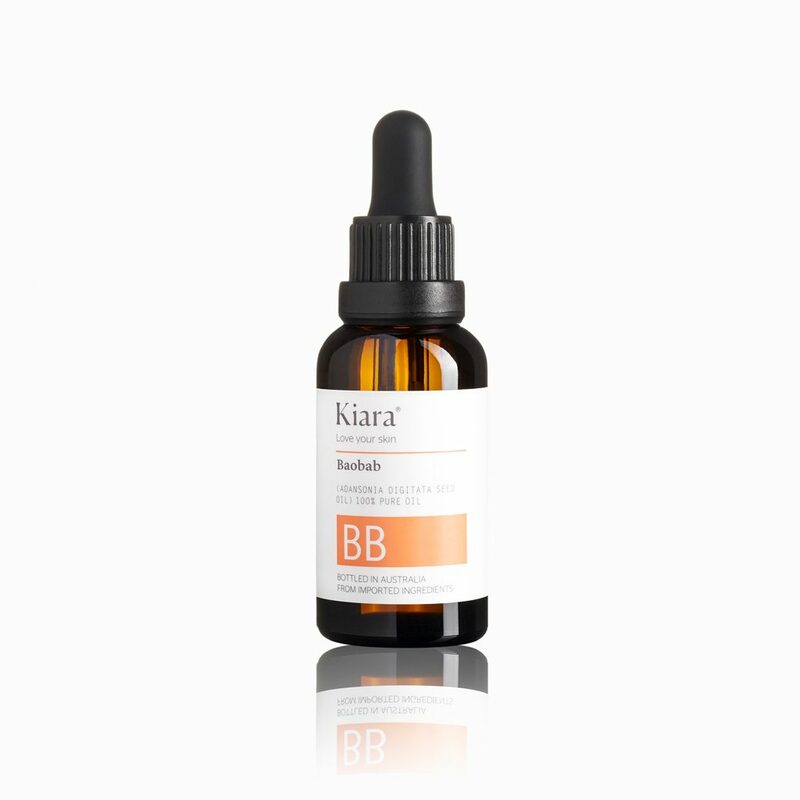 Kiara 100% Pure, Natural Baobab Oil nourishes and improves skin elasticity and soothes dry skin. This enriching oil contains moisturising vitamins A, D, E and F, which help to rejuvenate damaged skin cells. Kiara 100% Pure, Natural Baobab Oil nourishes and improves skin elasticity and soothes dry skin. This enriching oil contains moisturising vitamins A, D, E and F, which help to rejuvenate damaged skin cells. 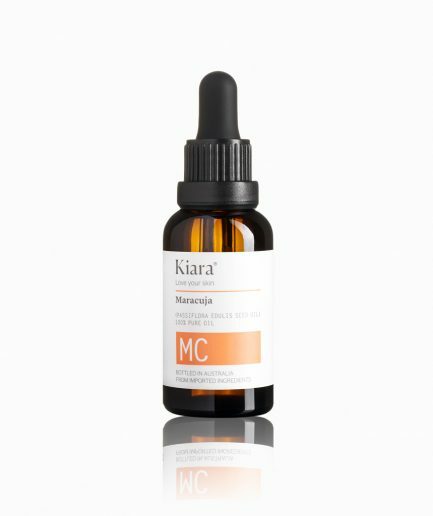 Kiara Baobab Oil supplies an abundance of essential fatty acids, helping the skin by fighting free radicals. Rich in Omega 3, 6 and 9 fatty acids, Kiara Baobab Oil also helps alleviate damaged, dry and itchy skin conditions such as eczema and psoriasis. Place a few drops on to your hands and gently rub them together. Apply to your face, neck, or any part of the skin needing extra hydration or treatment.